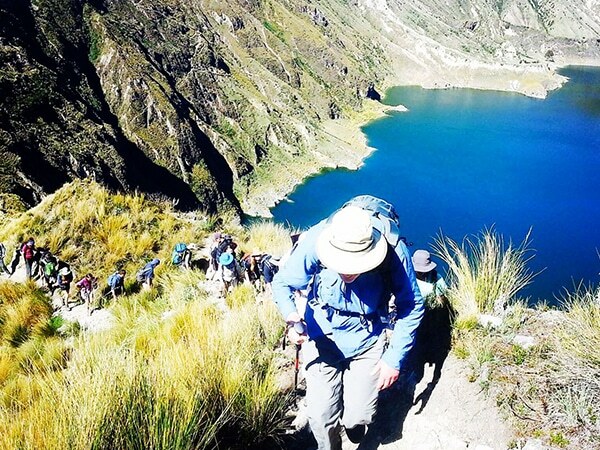 Explore Ecuador's natural areas on a 5-day hike to Quilotoa Lagoon and Cotopaxi National Park with Fernando, a ASEGUIM certified mountain guide. Join me on a 5-day hike to Quilotoa Lagoon and Cotopaxi National Park, two of Ecuador’s most beautiful natural areas. On this special trip we will also hike to the Toachi River Gorge and the villages of Chugchilán and Isinlivi. 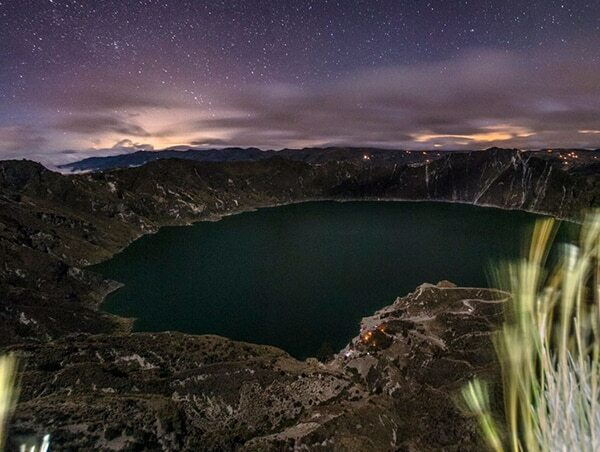 Quilotoa Lagoon is a 3-kilometer wide crater lake. It was formed by the collapse of a volcano after a huge eruption. Today the beautiful lagoon attracts visitors from all over the world. Its impossibly emerald color is the perfect background to a snapshot of your Ecuadorian adventure. 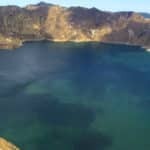 I would love to share this treasure with you as we hike Quilotoa Lagoon together. I also invite you to hike with me through the Toachi River Gorge. After we descend from the crater edge, we will hike along the Toachi River banks with canyon walls on both sides. Here we will experience a large change in climate and scenery. The canyon hike also passes through a few small highland villages. There is a lot to explore while we spend a few days hiking in this area. 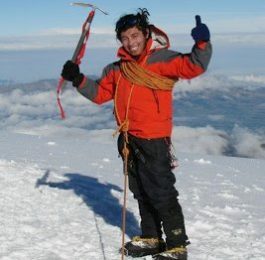 Finally, I am excited to take you to Cotopaxi National Park. This park is a nature reserve and home to the famed Cotopaxi Volcano. 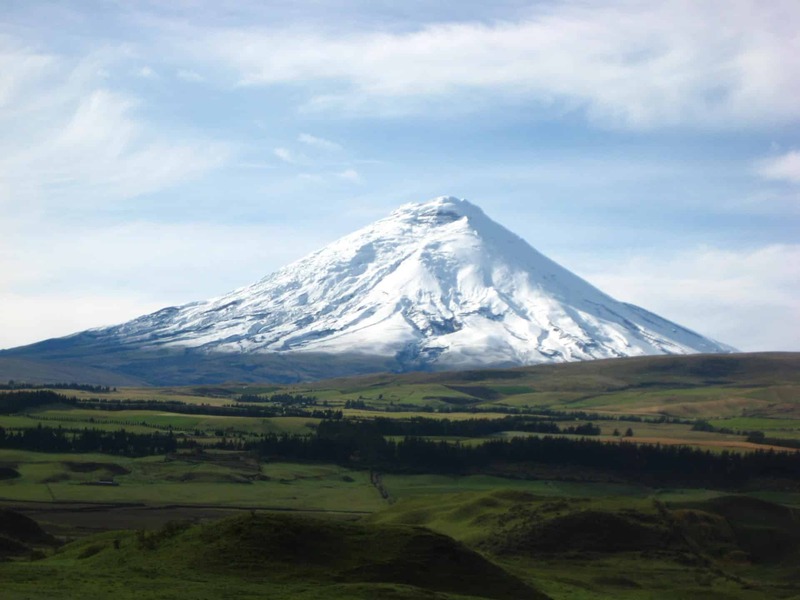 Cotopaxi National Park is a very scenic park. You will be able to clearly see the volcano out of the rest of the flat landscape. The park is also home to a wide variety of plants and animals. After observing the volcano, we will have the chance to visit the Limpiopungo Lagoon and then trek to the José Rivas Refuge at 4864 m.
Over 5 days we will see some of Ecuador’s most beautiful and unique natural areas. Picture yourself looking down into the blue-green water of the lagoon. Then imagine hiking down the banks of a river. Finally, prepare for the magnificence of the volcano. Are you ready for a journey into Ecuador’s natural terrain? Contact me to start planning today! If you have only one day to explore this area, don’t worry. I also lead day trips to Quilotoa Lagoon and Cotopaxi National Park. We will leave from Quito (2800 m) in the morning and drive to the Quilotoa Lagoon (3500 m). During the tour, we will stop at an Indian hut and the Tiuga community to observe their leather craft-making. After the 4-hour tour, we will arrive at the crater viewpoint to observe its magnitude and take pictures. We will descend for about one hour to the bottom of the lagoon. There we will rest and have lunch. 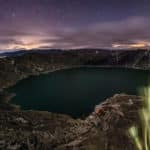 That night we will sleep at Quilotoa Shalala Lodge. On the second day we will hike from Quilotoa to Chugchilan. We will start at the crater edge, with magnificent views of the water below. Then we will descend to the small indigenous village of Huayama on a plateau below. We will continue descending on switchbacks to the Toachi River Gorge. We will take a moderately challenging hike for 4 to 5 hours on the bank of the river, surrounded by canyon walls. That night we will stay in Chugchilan at the Cloud Forest Hostel, a well-known destination for hikers. Chugchilan is a typical mountain village, without much more than a small plaza, church, and school. It is easy to feel like we have stepped back 100 years in history while staying here. 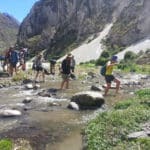 You will have the option to go on half-day hikes around Chugchilan, to the local cheese factory or towards the town of Sigchos, or to explore the surrounding areas on your own. You can also choose to enjoy the peacefulness of the village from the hammocks of the Cloud Forest Hostel. Lodging this night is also at the hostel. On this day we will hike from Chugchilan to the village of Isinlivi. 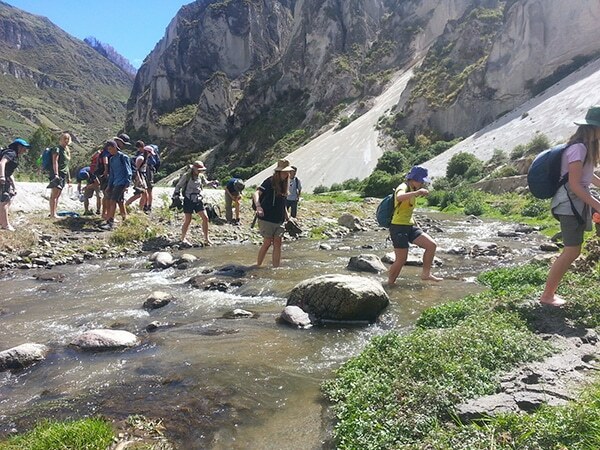 The hike goes through the Toachi Canyon and we will follow the river, passing through small highland villages. It is a 4-5 hour, moderately challenging hike. After lunch we will drive to the village of El Chaupi, where we will sleep at the Andes Alps Hostel. 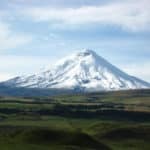 The Cotopaxi National Park tour begins with spectacular views of the unique Andean landscape in the “Avenue of the Volcanoes.” Once inside the national park, we will learn about the volcano from the guide and take pictures. Then we will take a short trek around Limpiopungo Lagoon for about an hour. After that, we will drive up to about 4500 m. From there, we will walk for about an hour until we arrive at the José Rivas Refuge at 4864 m. After resting at the shelter for a hot tea, we will return to the parking lot. The trip finishes with a delicious lunch at the Andes Alps Cafe before going back to Quito.